Discover more about private investigators capability, employment and regulations in Birmingham. Birmingham is the largest city in the state of Alabama. Today, Birmingham ranks as one of the most important business centers in the Southeast United States. With that in mind it is very important to have a private investigator that you can trust. Whether you are interested in corporate espionage, to finding missing persons, to infidelity going on in Birmingham, ICS will be there for you. We have been in business since 1967 helping clients to find the truth, and will be happy to do the same for you, whatever your needs may be. Please contact us today for a free consultation for all your investigations in Birmingham. 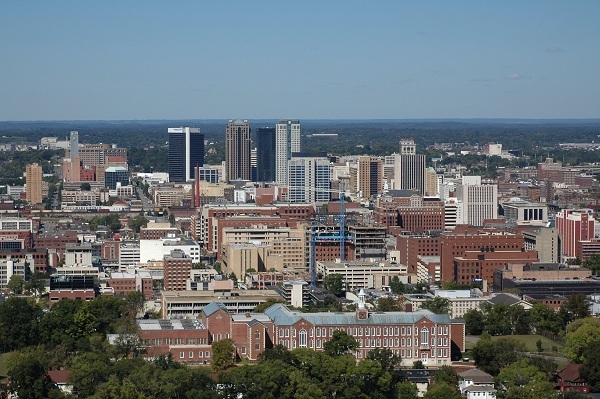 ICS provides a full range of investigations for the Birmingham Alabama area, and has agents in every major metropolitan region. Whether your case involves fraud, adultery, missing persons, child custody, extramarital affairs or infidelity, asset searches, surveillance, background checks or any of our other services, ICS has the resources and expertise to find the answers you need. BEWARE!!! Alabama does not require a state license for Birmingham Private Investigators. It is extremely important to find an investigative company that you can trust.